2018. Differing Purpose Built Surfaces - Show Jumping, Lunging and Turn Out . 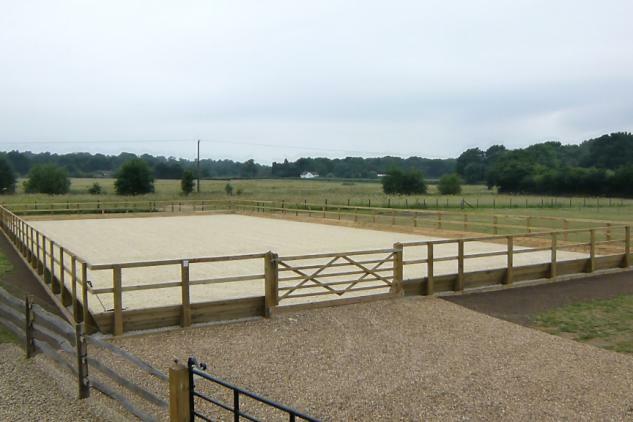 A wide range of equine facilities provided. PREMIER EQUINE SERVICES for Kent, Sussex, Surrey and their surrounding areas. 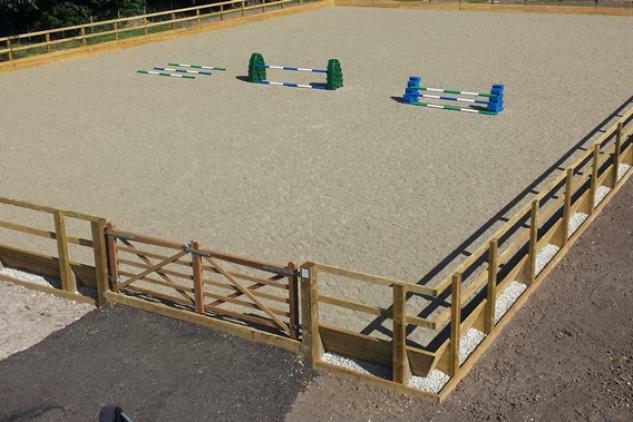 Let us provide the facilities to allow your horses and jockeys to achieve their full potential , weather it be enhanced fitness, discipline or fluidity, our Surfaces will provide the platform to trigger that confident rhythmical balance most riders strive to achieve. We install a wide range of facilities with prices to suit most budgets. 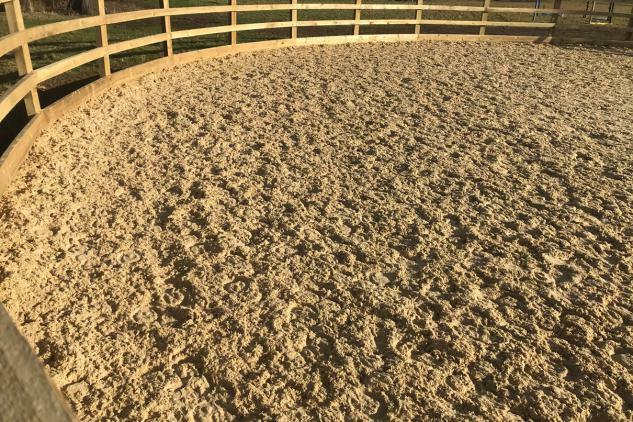 From our own Pre mixed Fibre-waxed Surfaces with high quality Equisand and Synthetic Fibres for the more intensive schooling regimes, to the highest quality Equisand and our MSA Fibretek incorporated on site to create a robust MSA Fibremix surface in front of you. We also provide Scottrack Rubber Chip for top ups. 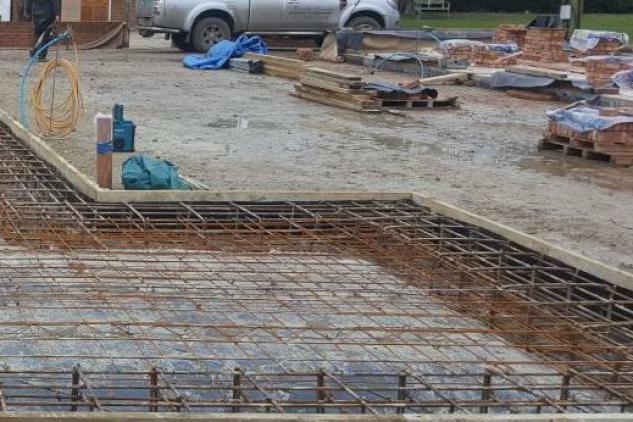 However many customers are understanding the enhanced stabilising characteristics associated with incorporating MSA Fibretek into their existing unstable sand and rubber and the like surfaces, our price guides appear as you wander through our website. Let us design and build your new stable yard . 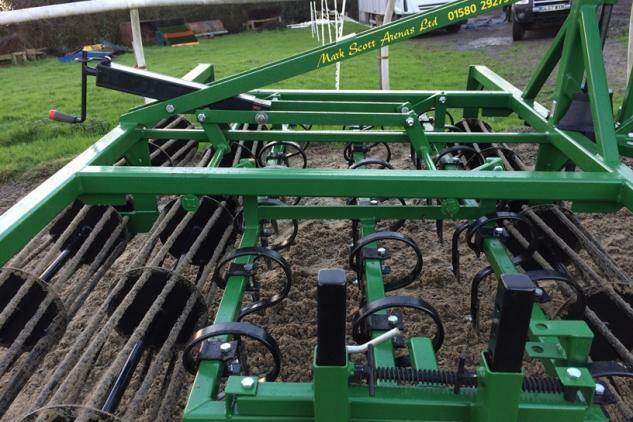 We provide an in house Arena Surface Grooming and Conditioning service. Great to lunge upon too. MSA Fibretek All synthetic fibre - no biodegrading. "The school is amazing and riding really well. Liam is over the moon with it and his dressage horse has come on in leaps and bounds through having a proper surface to ride on. He is now competing at medium level. We haven't jumped on it yet but hopefully will soon (planning to paint the jumps over Christmas). The horses have settled in really well and seem far more relaxed here than in their last place. 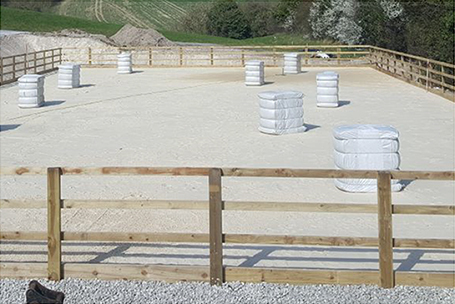 "Demolition of commercial dog kennels, replaced with new Stables and Yard, new adjoining Arena. 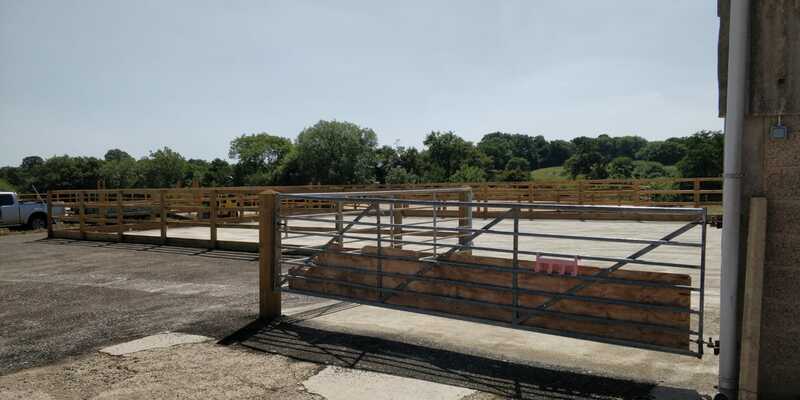 To have a Mark Scott Arena or Gallop installed at your property contact us to get advice on your installation or refurbishment and arrange a site visit.